Documentary – Notes by Kim. Coincidentally, Slovenia was featured in two documentaries I watched recently. In the Netflix series, Chef’s Table, there’s an episode about a Slovenian Chef named Ana Ros. She cooks amazing food inspired by the sloping hills and clear rivers of her town, nestled in Slovenia’s Soca Valley. 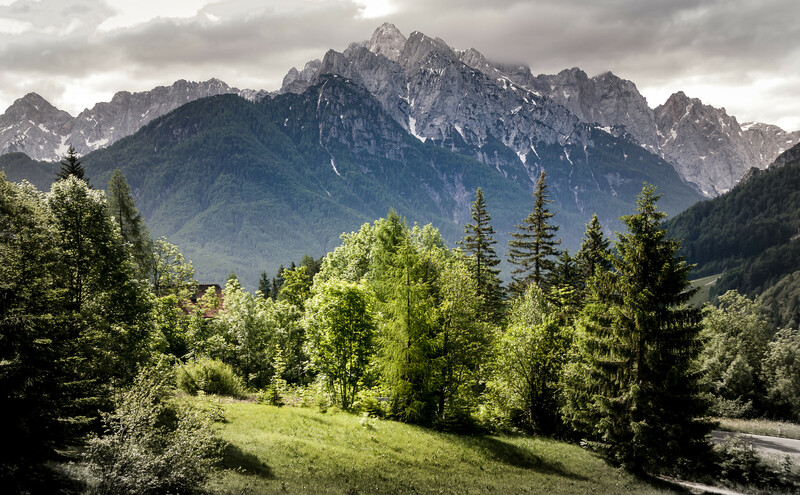 In Where to Invade Next, Michael Moore visits Slovenia to highlight their free university system and progressive politics… in addition to the gorgeous mountain landscapes. Now that I know more about Slovenia, it’s on my ever-growing list of places I’d love to visit.